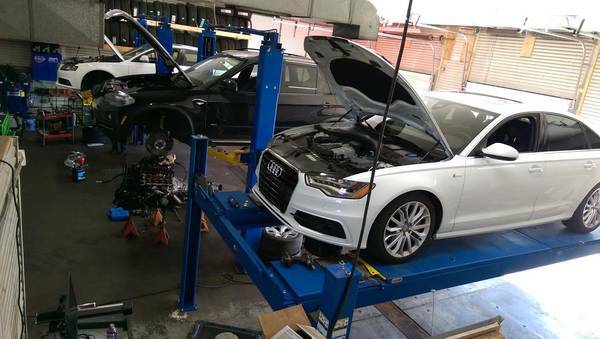 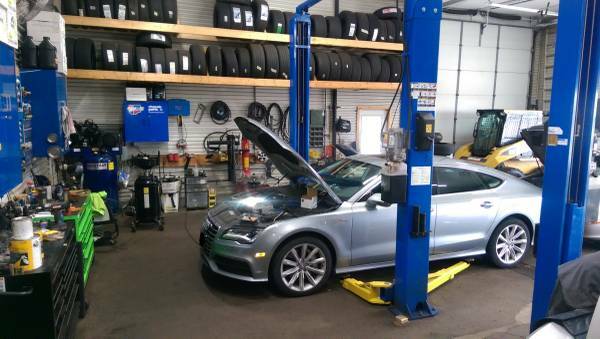 Piston Pete is an Audi, Volkswagen & Porsche ASE Certified Master Automotive Repair Specialist who knows these vehicles as well as the back of his hands. 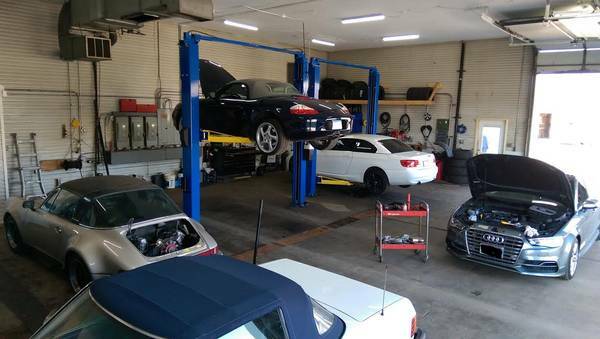 He has been working on these fantastic machines for almost 30 years, he is a "PERFECTIONIST" and there is almost nothing that he can't handle on any make or model of Audi, Volkswagen or Porsche! 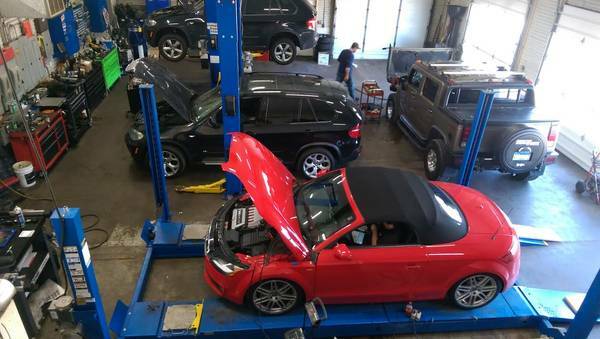 From Timing Chain Issues, Supercharger and Turbo Charger issues, to Complete Valve & Engine Overhauls, Check Engine Light Issues to Poor Running Problems, to Advanced Computer Engine & Transmission Diagnostics, Air Bag Lights, ABS Lights, Check Engine Light, Tires, Air Conditioning Issues, Traction Control System Problems, Overheating Problems, Head Gasket Issues, No Heat Problems, Belts, All Wheel Drive Issues & Manufacturer Recommended Maintenance, to Oil Changes, Stage 1, 2 or 3 High Performance Tuning, ETC Lights, Alignments, Starting Problems, Brakes, Tune Ups, Ball Joints, Struts, Oil Burning Issues, Suspension Work, High Performance Upgrades, Tuning, Racing Alignments, Loss of Power Problems, Steering Gearbox Issues, Steering Angle Alignment Sensor Issues, Fuel Injection Chemical Cleanings and more....you name it Piston Pete can handle it! 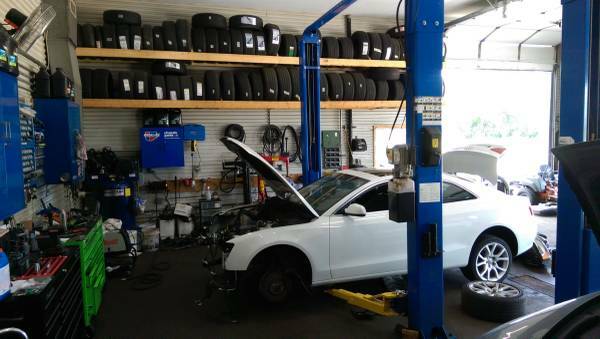 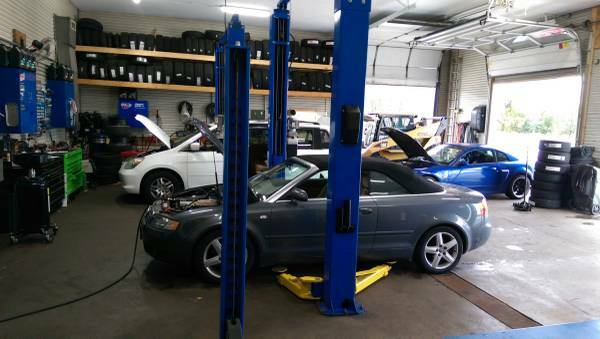 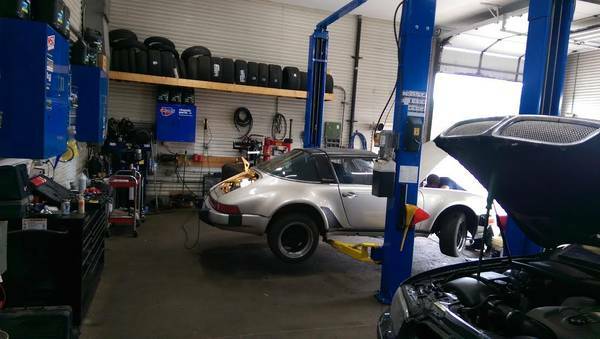 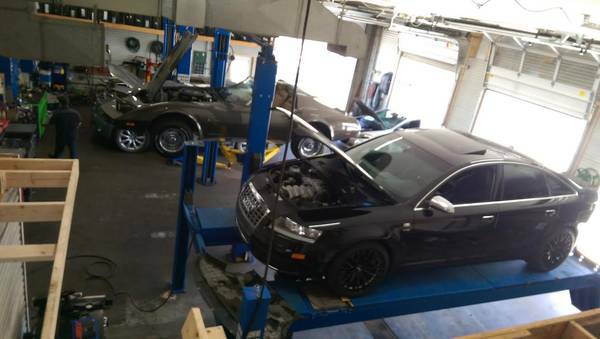 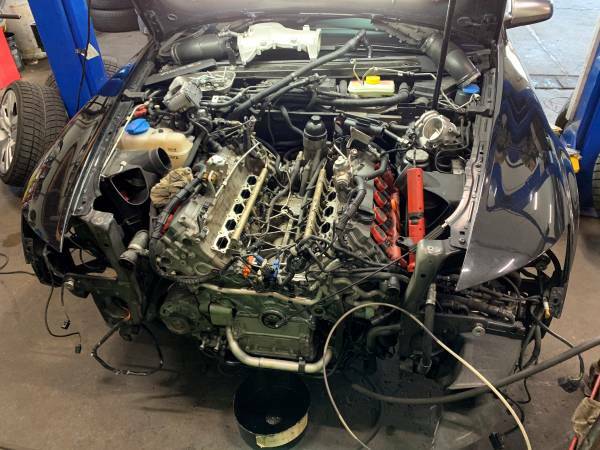 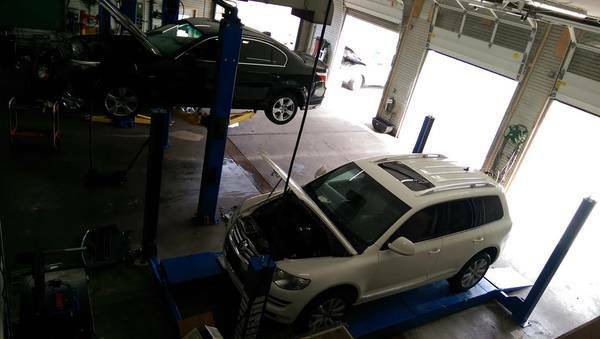 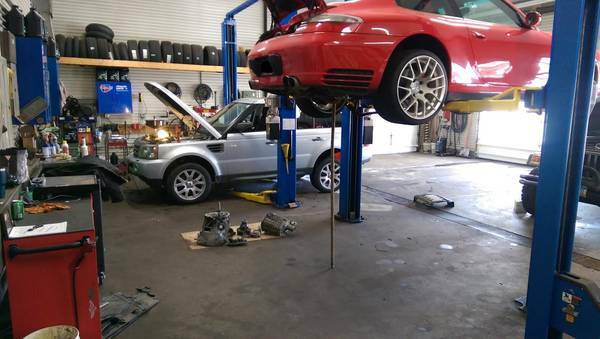 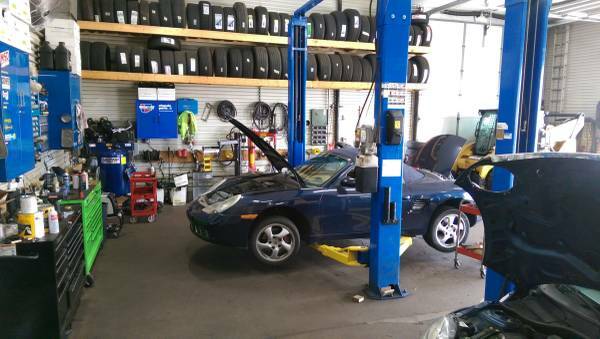 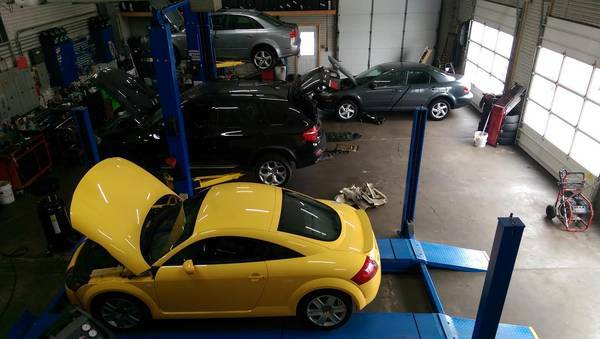 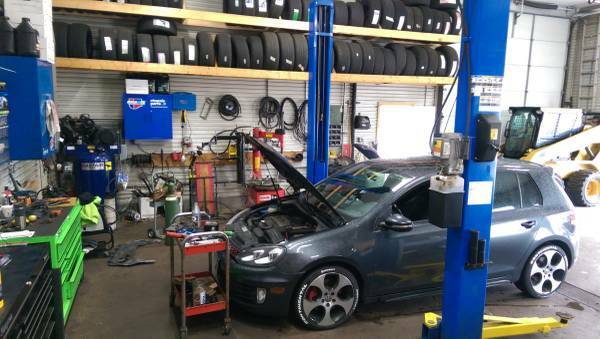 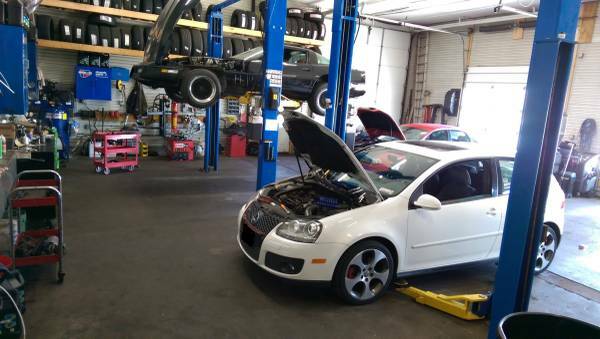 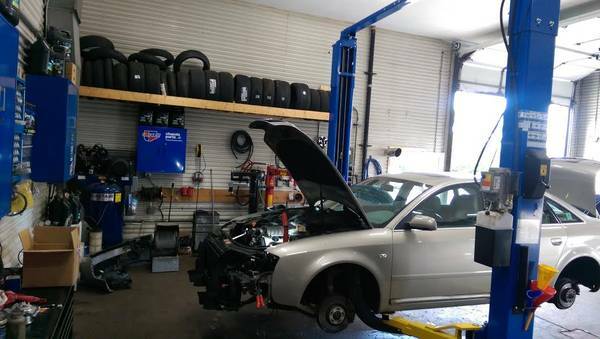 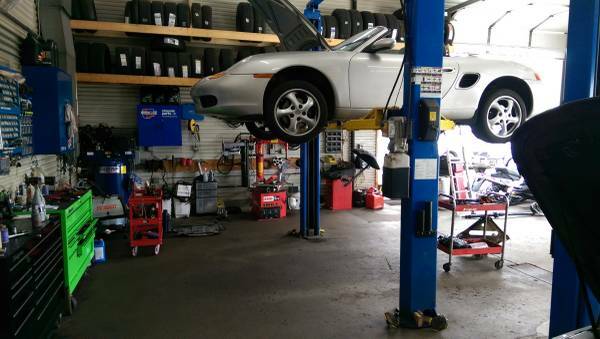 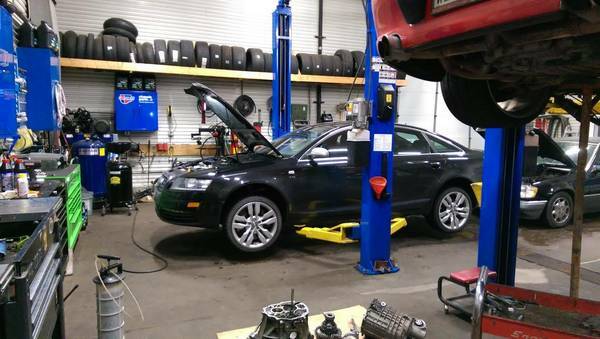 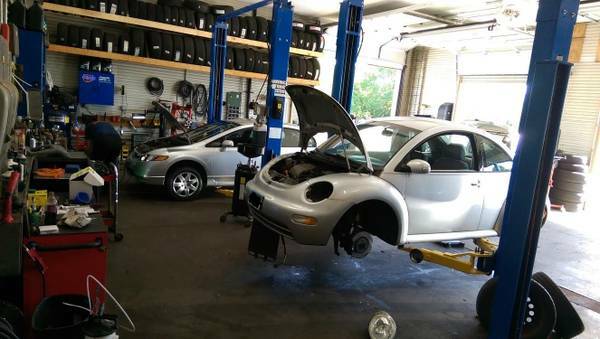 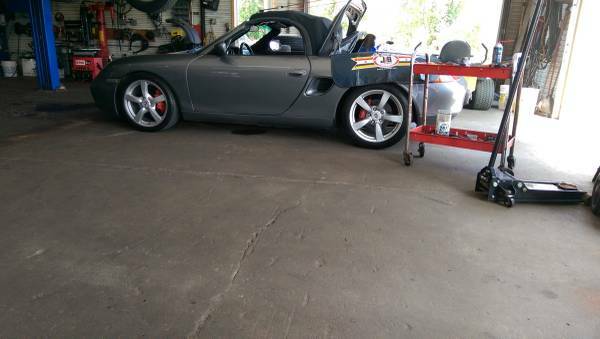 You don't need to bring your Porsche, Volkswagen or Audi to the Dealer.....Piston Pete can take care of it right here in Lakeville....He knows these cars as well as the back of his own hands and it will be fixed right the 1st time! 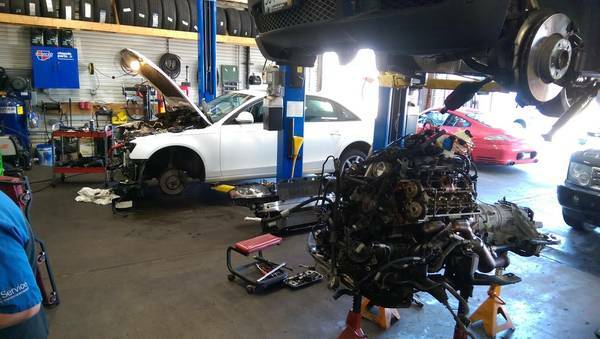 Piston Pete's Labor Pricing is usually around 30% under what the dealership is priced at and you will get the same OEM quality parts as you would at the dealership. 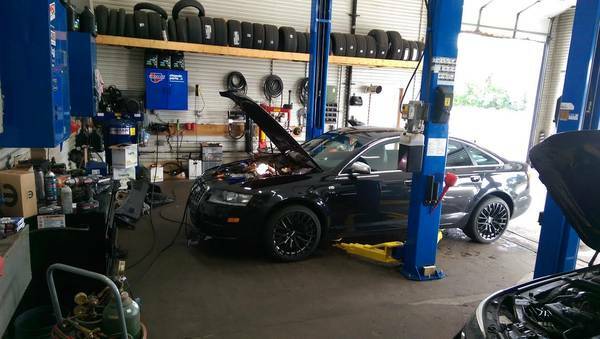 Work Done By A Perfectionist!....I treat your vehicle "Exactly" the same as I treat my own vehicles! 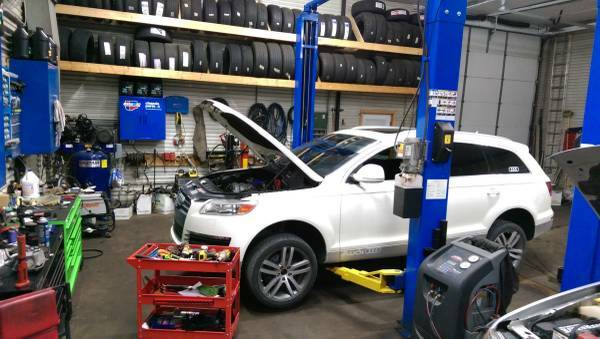 2 Year 24,000 Mile Warranty on Almost All Work! 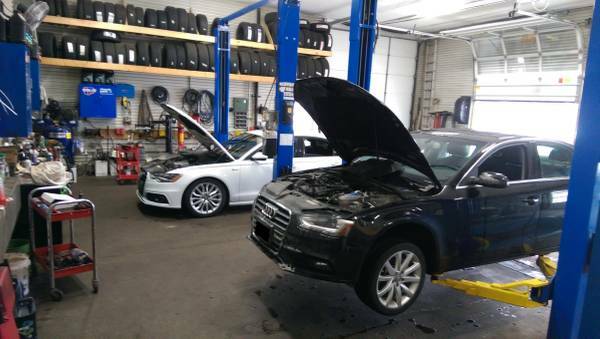 Call 952-985-54 eightyeight to schedule an appointment.